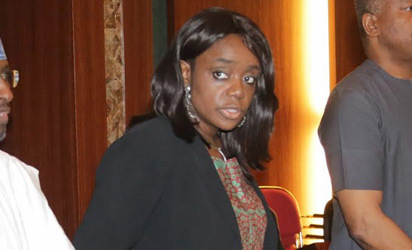 Nigeria's Minister of Finance, Mrs. Kemi Adeosun, has said that she cannot predict when the nation will get out of the current economic recession. Speaking in an interview in the nation's capital, Abuja, on Sunday, she however said that some of the efforts of the Government to reflate the economy had started yielding results. when we will get out of recession. Let me tell you that we will get into growth and that's how you get out of recession, because of the stimulus that we are providing. 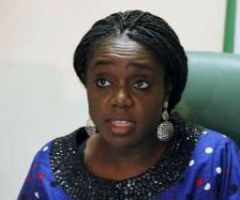 To facilitate the recovery of the economy from recession, Adeosun said about N770bn had been channeled into the economy for various capital projects this year, adding that the monitoring team in the Ministry of Budget and Planning was putting contractors on their toes to ensure that they delivered the projects. Also speaking on the proposed plan to sell national assets, Adeosun said that the Federal Government had yet to take a final decision on which of the country's national assets it would dispose of to finance the 2016 budget. 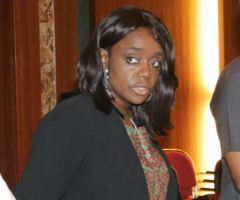 Adeosun said while the Government was mindful of the feelings of Nigerians- against the sale of the nations' assets- it was currently faced with serious financial challenges, which had made it imperative to raise funds from other sources. The Minister added that the type of financial resources needed to fund critical projects that would unlock the economic potential of the country could not be raised from borrowing, hence the need to dispose of what she described as 'underutilized national assets'. "Hence, when they lease them from us, the taxes are still going to come to us. So, there are some things the Government is sitting on, we don't have money to do it, it makes sense for me to unlock those things. So,they bring money into the economy at these difficult times so that we can move forward. 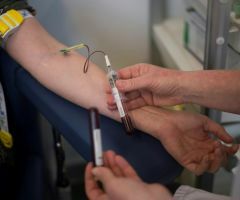 She added, "We think that the infrastructure challenges that we face are so serious and the kind of money that we need, we can't borrow. When you have an accumulated deficit, you need to look for the money that will sustain what you are doing for the next three to four years. She said, "It depends on which one. There are some assets which you can lease and others you may need to divest from. 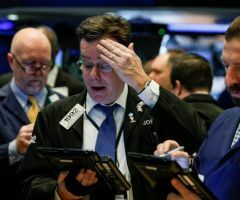 The investor will also have to look at the risks and the pricing. Some assets just make sense to just leave them and there are some, which you may just sell but still hold on to the majority stake. He had said, "We are already in the valley, the only direction is to go up the hill and the Government is doing everything possible to ensure that we move up the hill. I am optimistic that based on the actions being taken by the monetary and fiscal authorities, the fourth quarter results will show evidence that we have started to move out of recession.